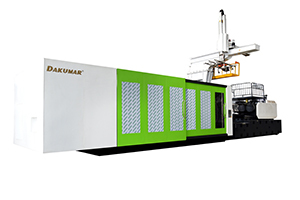 DAKUMAR is specialized in manufacturing and delivering plastic big parts moulding project and plastic big components moulding line for manufacturing of big plastic box, pallet crates, tanks and automotive bumper or control panel. On 2 platen machine research and production with Italy engineer-Our CTO .Our target is to be the best Chinese machine with Euro standard.Our main aim is provide customer moulds and machine turnkey solution in the oversea market. · training in DAKUMAR factory for machines operation and basic maintenance. 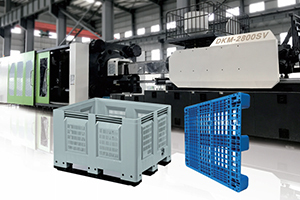 · send engineer team to you for installation the machines, because when make the shipment, the large machines need to be separated into many parts for container loading. For this reason, we need to send a strong team to make the machines assembling in your workshop. 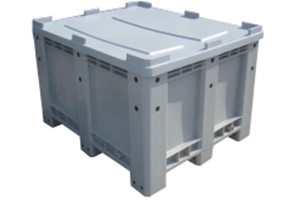 · start the mass production for each mould onto their related machine.  · machine’s maintenance or basic repairing training in your factory. · make the spot training, until your engineer know how to operation the machines and moulds. Welcome to contact us for detailed discussion for Plastic Big Parts Moulding Project.